Are drugs, alcohol, or other behaviors getting in the way of what you really want? 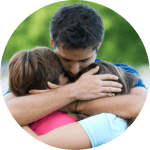 Are you feeling pressured by parents, friends, and others? 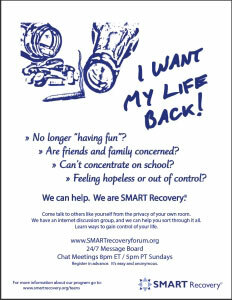 SMART Recovery can help you take CONTROL of your life. SMART Recovery provides tools and resources; YOU have the power to change YOUR behaviors. Leave the hassles and baggage of addiction behind, and work to claim your own life! SMART Recovery is a self-help program that offers a place where teens can get together to try to look into and change behaviors that hurts themselves and others like smoking, drinking, fighting and using drugs, to name a few. This is where you find your REASONS to change, and the motivation to keep going! Urges happen! SMART Recovery can help you to deal with these urges and understand why you have them. People can learn to control their response to their urges or even forget about them completely. This is where you find NEW ways of dealing with sadness, anger, and other upsets, instead of using. 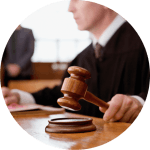 This is where you learn to maintain your sobriety by figuring out what’s important to you, setting goals, and finding interests. This is a place where young people can discuss issues related to recovery, and share ideas and strategies for things like peer pressure, dealing with urges, and managing upsets. It provides a safe environment for both peer support and guidance from experienced and trained volunteers. Sign up here. 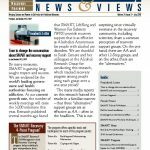 SMART Recovery meetings are practical, open discussion forums where youth can ask questions, bring up topics, and learn real-world applications for SMART tools. 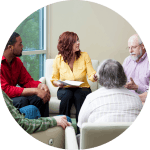 The meetings are facilitated by experienced and compassionate volunteers, who help guide discussion, while providing a safe and welcoming environment for youth to work on recovery. You need to sign up for our Messageboard to get access to the online meetings! You can find the meeting schedule here. Originally developed by a grant by the Community Coalition for Teens in Greenfield, Massachusetts, then expanded via a grant from Juvenile Justice in Australia, this Handbook for Teens and Youth takes the reader through the SMART Recovery 4-Point Program and tools in a captivating manner, including increased graphics and visual appeal. 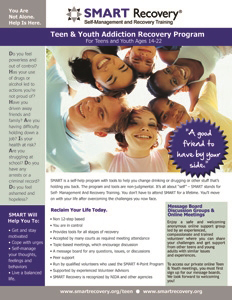 It’s available in our bookstore: SMART Recovery Teen & Youth Handbook. 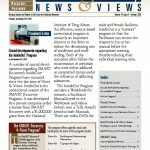 The mission of the “Helping Others” Research Project at Case Western Reserve University School of Medicine, Department of Psychiatry, Division of Child Psychiatry is to improve the quality of life for youth, families, and communities by providing a continuum of scientific information, education, and personal experiences on the role of service in addiction recovery.